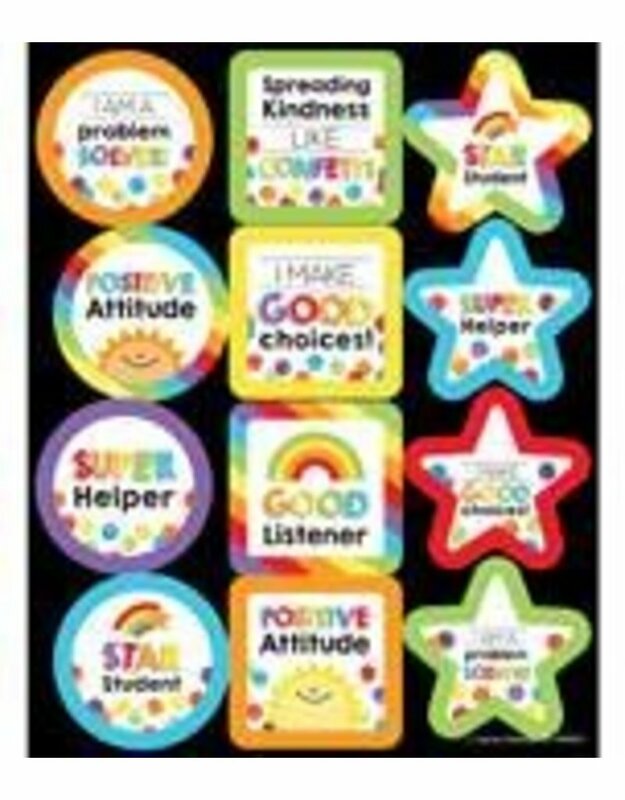 The Celebrate Learning motivational stickers feature positive messages such as:-Star Student-I Am a Problem Solver-I Make Good ChoicesThis pack of motivational reward stickers contains 6 sheets of 12 colorful die-cut stickers for a total of 72 stickers. Carson-Dellosa’s motivational stickers are acid-free and lignin-free—ideal for scrapbooking and photo projects. Make sure to view other Celebrate Learning products to create a cohesive theme for your classroom.